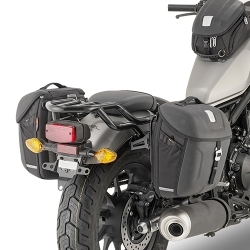 Luggage There are 22 products. 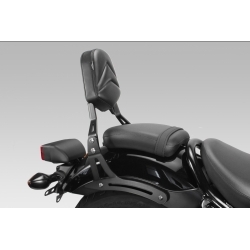 Sissybar Shad to improve the comfort of your passenger. 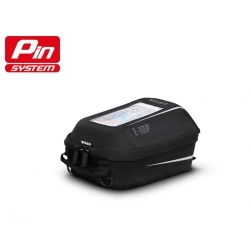 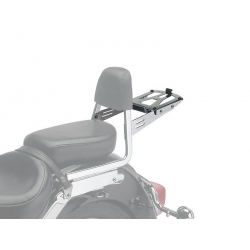 Specially adapted to your CMX500 Rebel, the accessory also makes it possible to attach a Shad carrier. 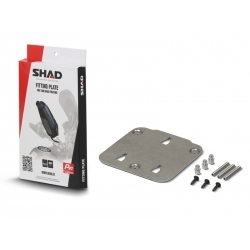 Shad package holder to be installed directly in line with the Sissybar to attach a branded top-case or a standard luggage. 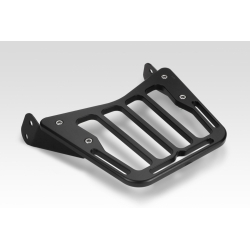 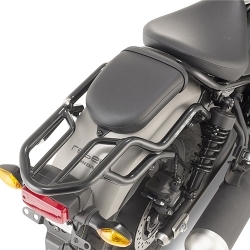 DPM luggage rack, specific accessory for the Sissybar to install on your CMX500 Rebel. 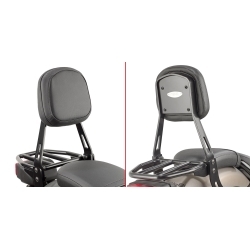 Very nice laser cut part offering back support to the passenger of your CMX500 Rebel. 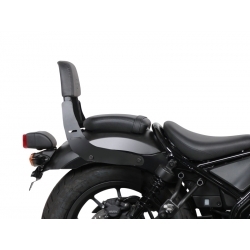 Solid and safe installation without modification of the bike.